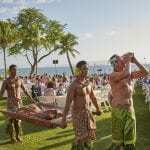 The Marriott Te Au Moana Luau in Wailea is the only luau that has an unobstructed ocean view from every seat. With the backdrop of the stage the Pacific Ocean, the sunsets are incredible. Photo opportunities overlooking the beach make for a great souvenir. 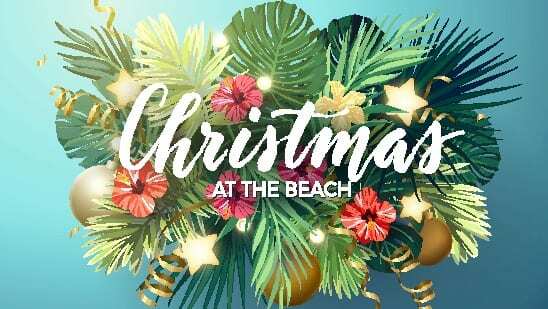 Local craftsman’s display their wares which can be purchased for gifts or as a keepsake of your Maui vacation. 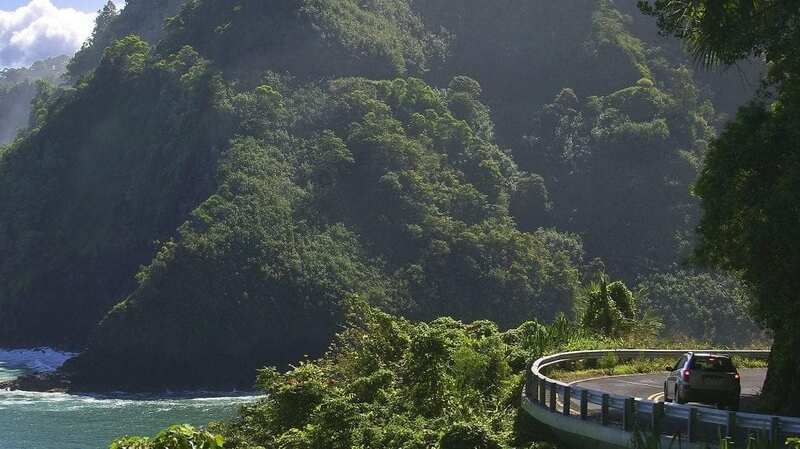 As your evening begins, you will embark on a journey through the South Pacific with the pulsating syncopated drum dances of Tahiti. 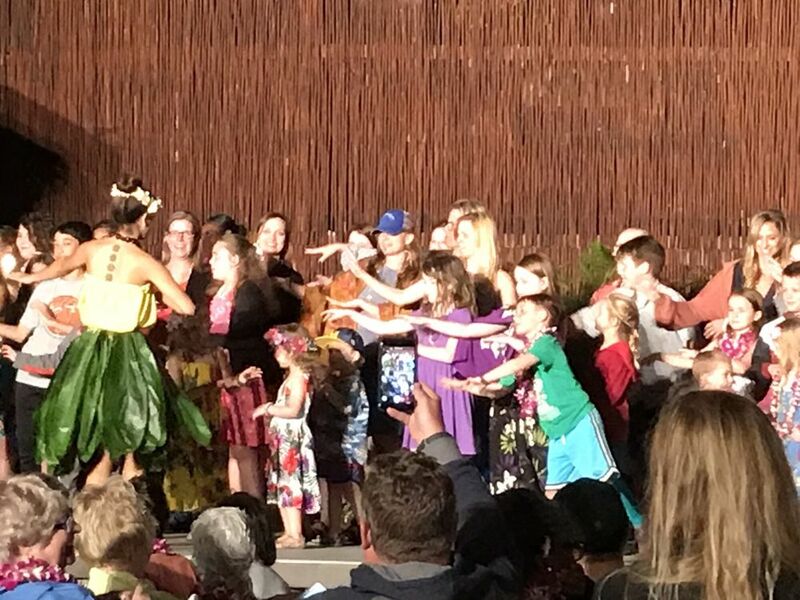 Enjoy the ancient chants, the beauty, and grace of the lovely hula girls; the rascal nature of the male hula dancers and warriors of New Zealand. 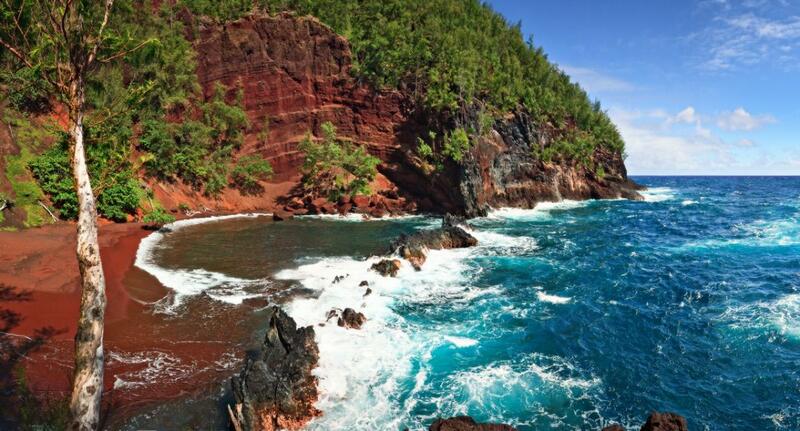 Fall in love again to the romantic presentation of the “Hawaiian Wedding Song”. 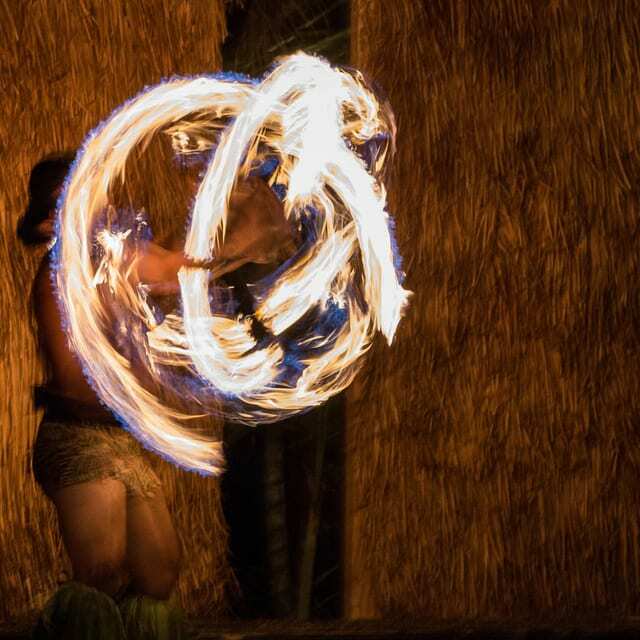 Be mesmerized by the daring and skillful fire knife dance, the ‘Siva Nifo Oti’. Finally, experience the true meaning of “Ohana” or family as you are invited to join in and dance the “Tamure”. 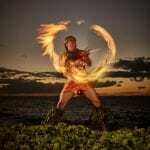 Sponsored by Tihati Productions the Marriott Te Au Moana Luau at the Wailea Marriott Resort has reinvented itself. 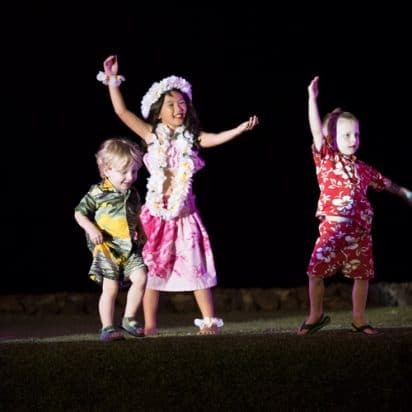 With a combination of ambiance, an outstanding show and extensive buffet the Marriott Te Au Moana Luau is the perfect choice for a luau in Maui. 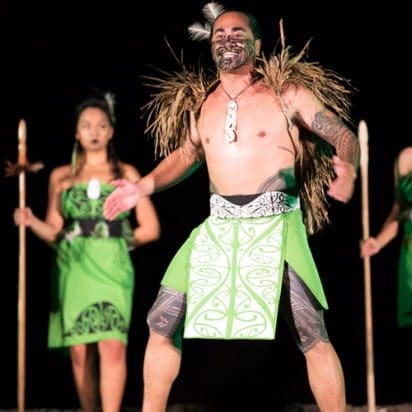 Considered a Polynesian Revue, the Marriott Te Au Moana Luau takes you on a journey through time sharing the legends of Hawaii and the South Pacific. 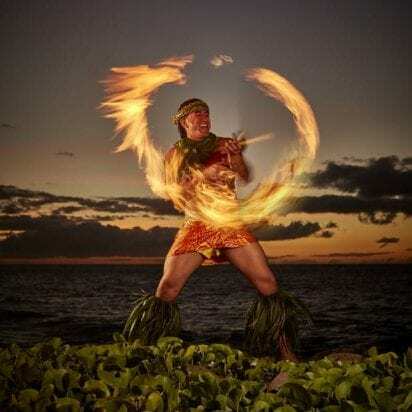 From ancient hula to the modern era of Hula dancing the show is flawless. Each graceful movement, the beautiful costumes, the chant with the beat of the Palau Drum weaves a story from the culture of Hawaii. 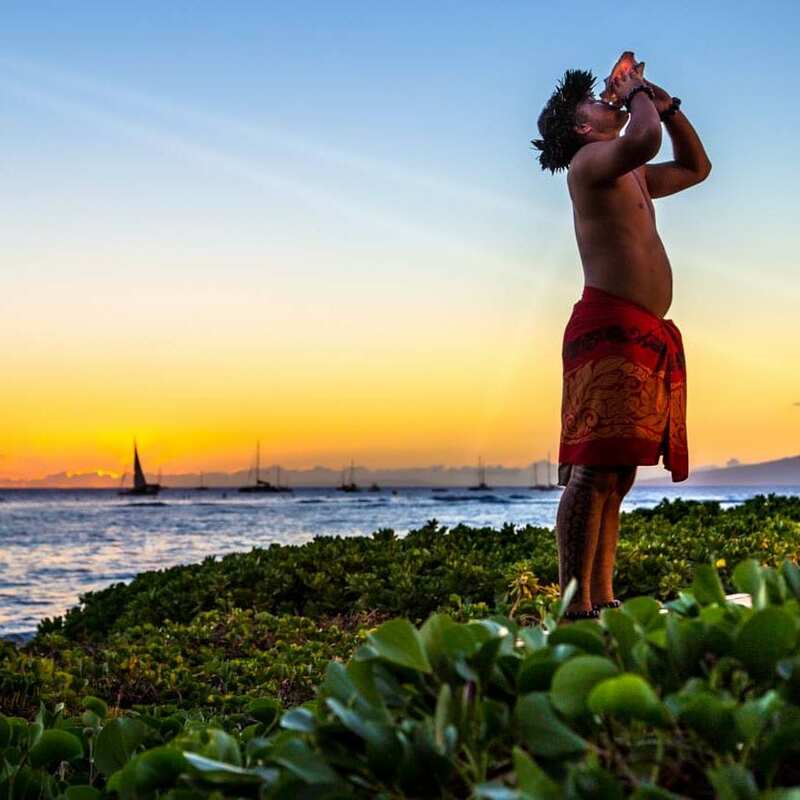 Most critics believe the best luaus on Maui are in either Lahaina or Kaanapali. They probably haven’t attended this Maui luau. 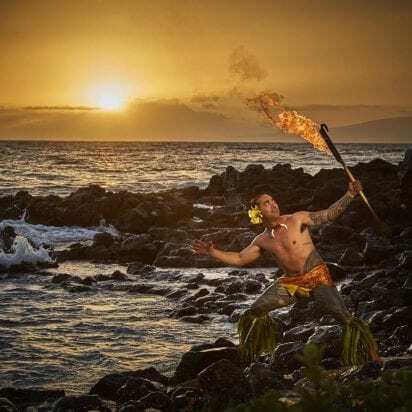 If you are staying in Kihei or Wailea, it makes sense to avoid the long drive to the west side for a luau when the Te Au Moana is minutes away from where you are staying. As the sun arks in the late afternoon, the sun’s reflection off the water is bright. Don’t forget to bring your sunglasses, you will need them until the sun sets below the horizon line. Regular seating is also called standard seating. The second row of tables and back is considered standard seating. They are great seats. 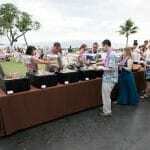 The Wailea Marriott luau is the only luau where standard seating is as good as the premium seating. Why waste the cash on a seating upgrade when the regular seats are just as good? The menu at the Marriott Te Au Moana Luau has all your favorites that live up to the standards you would expect from the Marriott Hotel. The Wailea Marriott Luau includes an open bar that features tropical blends, mixed drinks, Mai Tais, beer and wine. Juice, soda, and water are available for children. Please note a valid photo ID is required to consume alcohol. 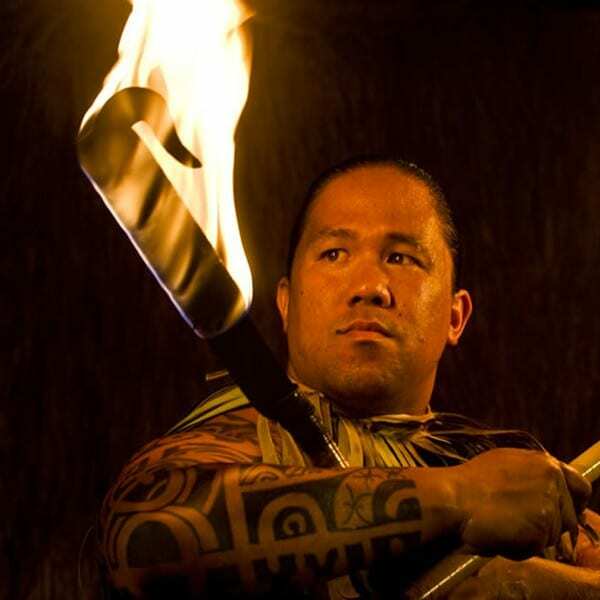 Maui Activities: Wailea Luaus, Maui Luaus and Shows. Tip: Arrive at 4:30 pm for the best seats. They are first come first serve. You can sit at any table you like in the section your tickets are geared for. Our first Luau experience. This was a great setting for a luau right on the water. Staff was extremely friendly. Majority of the buffet options were great and the performance was very entertaining. Would definitely recommend this to everyone! Such a blast. If you can - upgrade to premium seats well worth it. The food was good, the dancers amazing and fun for everyone. Loved being being in the front row. Awesome resort right on the ocean with beaches nearby and many pool options to choose from. With as many rooms that they have with ocean views, make sure to get one of them. They stuck us with a room facing trees and right next to the busy and loud driveway. Went last night and had a great time, very nice seeing down by the water. Food selections were good and the food tasted great as well! Beer and mixed drink options were available as well as some sugary drink options. We just stuck to Maui Brewing Co beer! Music was great, presentation and dances were entertaining. Come earlier for better seats or buy VIP to get closer.